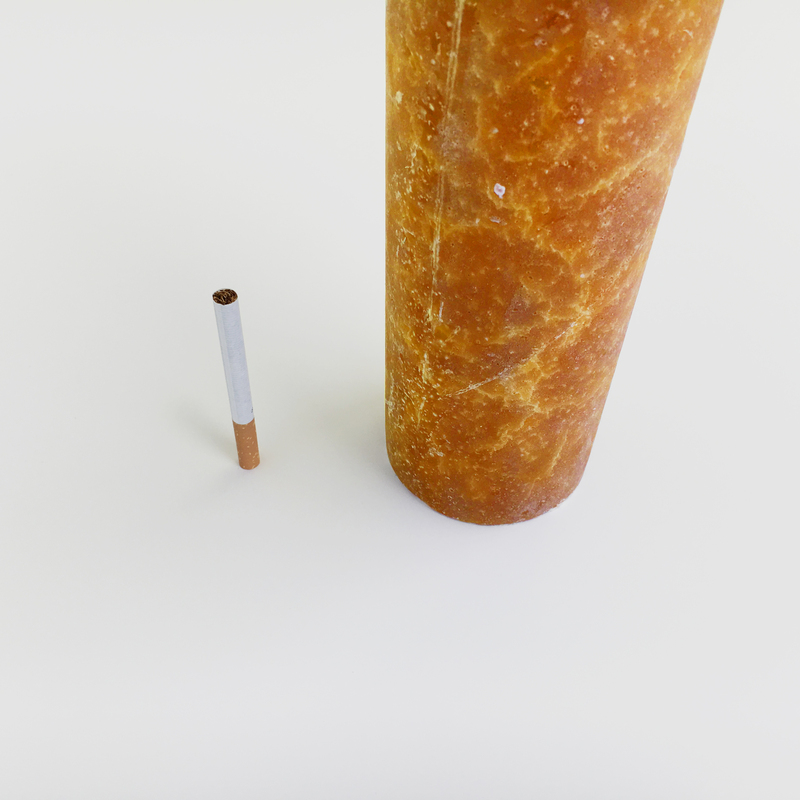 A lot of you are going to stop smoking, again. 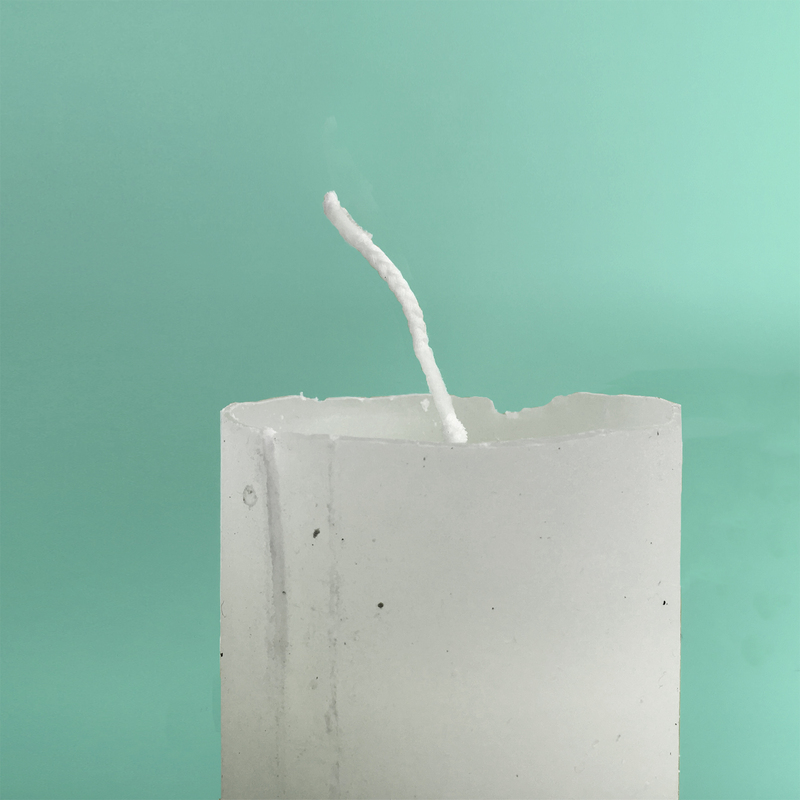 We made a cigarette candle to help you stop. 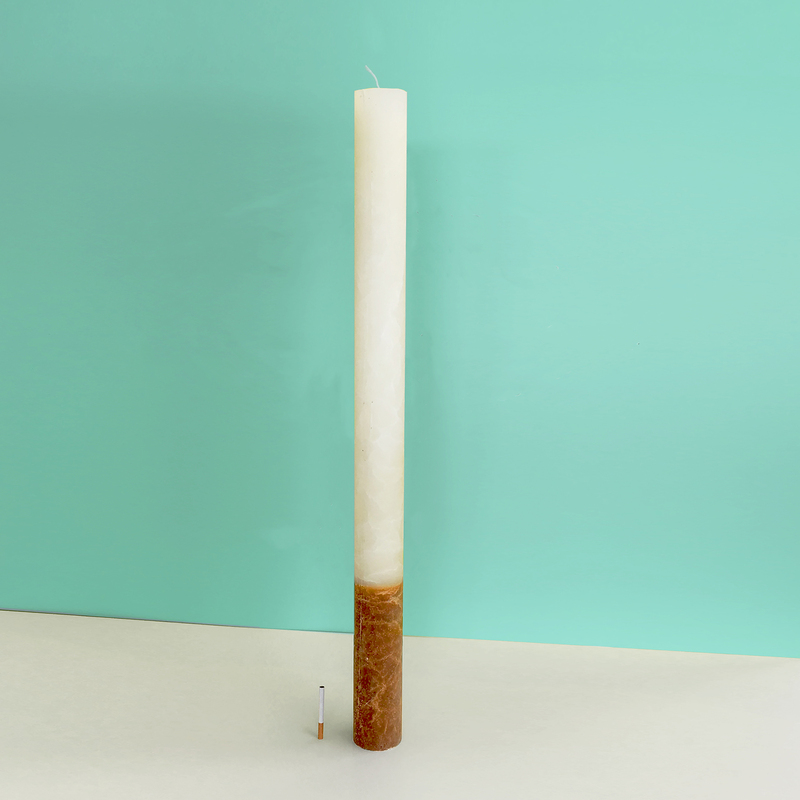 Every time you want to light a cigarette, light this candle instead. 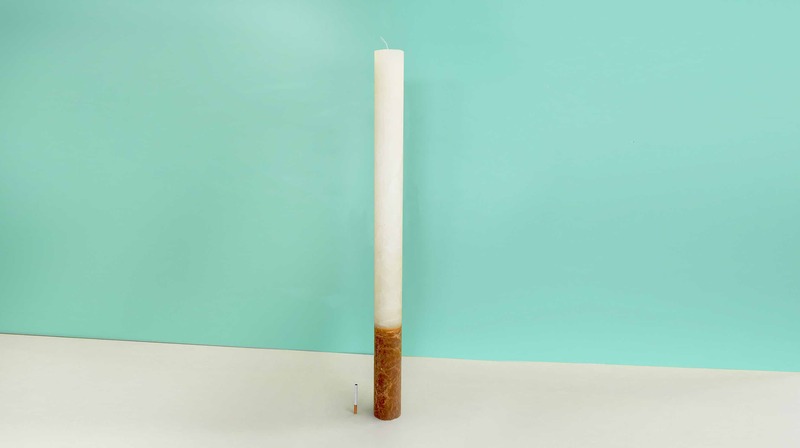 Know someone who wants to stop smoking? Buy him/her this candle. The highest bid gets the candle. You can place your bid on our Facebookpage. Your money will be donated to Stichting Tegen Kanker. The bidding stops on the 7th of January.